Mercedes-Benz automobiles have long been the epitome of class and luxury. In the 1920's and 30's, they were known as the car to beat over in Europe. They silently moved away from that until after WWII, and then again, with an infamous crash at LeMan's in 1955, they all but pulled out of competitive racing. The automaker has done a complete 180 with the purchase of AMG in the 90's. They are back and in a big way. 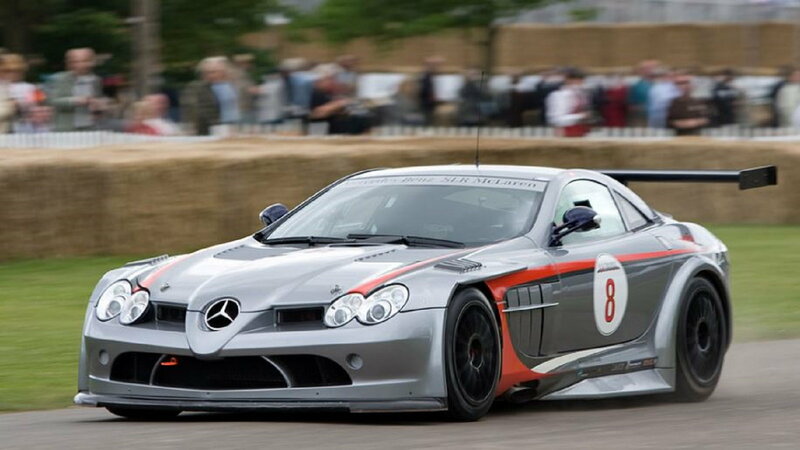 If you have gotten your hands on a sweet Benz AMG power plant, chances are you have been itchin' to track this beast. Here are 7 tracks you can open her up and find out what she can really do. 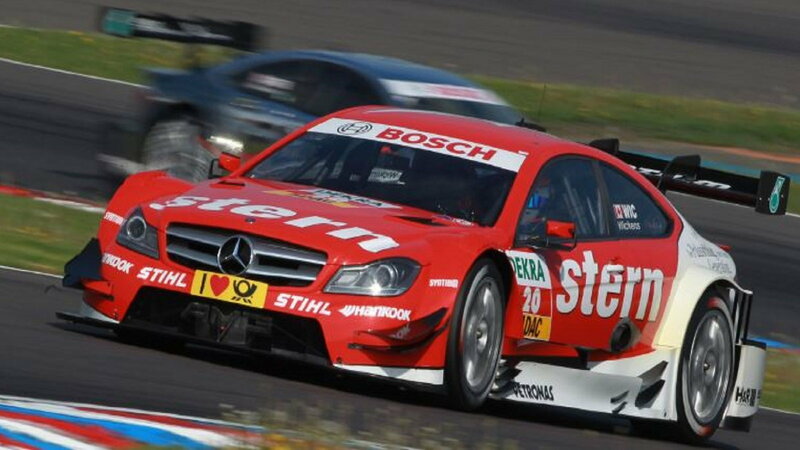 The Sonoma raceway in California should be at the top of your list for a track run in your Benz. You can practically hear this track calling you. If speed is your thing, every Wednesday night, March through November, you can drop down a small fee to spin your wheels on the drag strip. Feed your need for speed and wring her out at this venue. >>Join the conversation about the Tracks to Wring Out Your Mercedes-Benz right here in the forum. Way down in Austin Texas is a track that will punish you while you hone your racing skills to a sharp edge. 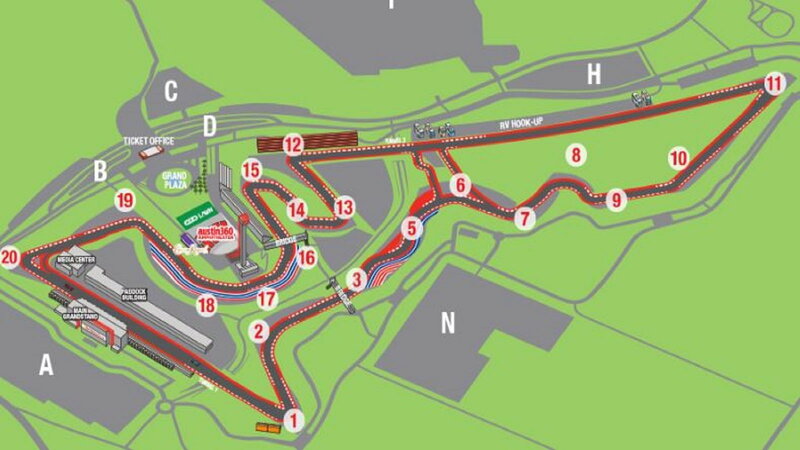 The Circuit of the Americas track boasts 20 hair-raising turns along its 3.4 miles of course. If you have the skills, you can mash the gas at will against other Benz drivers or those who think they are fast enough. You have the awesome responsibility to pass em' like they were standing still during the Edge Addicts Speed Event Management track days. You will really polish up your racing skills down here in the Lone Star State. The Virginia International Raceway is a trackster's dream. This venue has 5 different race track configurations to meet your individual style. The grand course is an incredible 4.2 miles long with some of the most challenging conditions you'll ever face. Be prepared to shell out the big bucks here, as $6,200 will get you an annual pass with 20 exclusive days that you can test your racing prowess. Be the envy of all your friends who can only dream of getting behind the wheel and taming this beast. Yes, I did say Ohio. The Buckeye State may have the Best Damn Band in the Land, but it also boasts one of the most challenging yet under-appreciated tracks in the nation. Nestled in Lexington Ohio, this 2.4-miles 15 turn course is one of the fastest raceways you'll have the pleasure of driving. This course will really let you wring out your Benz and challenge your handling skills. 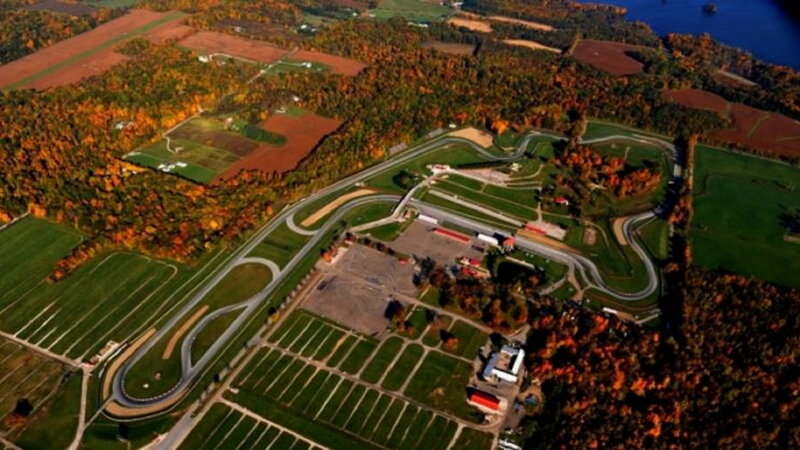 The raceway offers the Mid-Ohio Racing school where you can get your Master's degree in mashing the gas and feeding your need for speed. No one in their right mind can speak of tracking their Benz without including the Grandaddy of all the circuits, Watkins Glen. Watkins Glen, NY is home to one of the most famous tracks of all time. 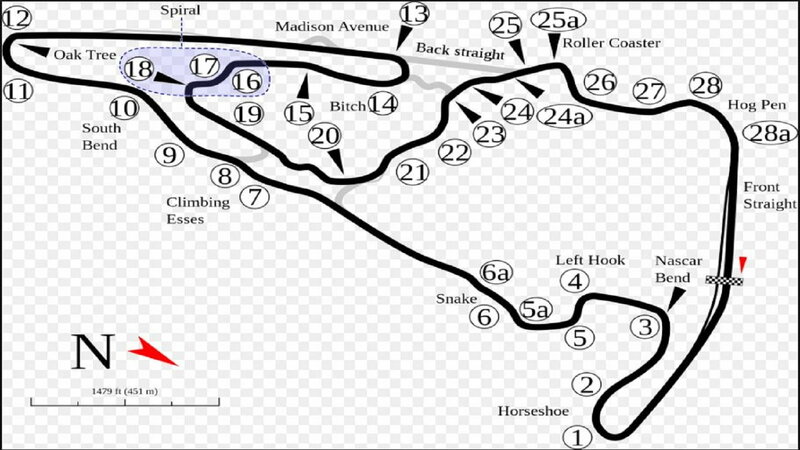 The Glen is a road course that spans 3.37 miles and 11 turns that have challenged and befuddled Formula 1 and NASCAR drivers alike since 1948. You cannot possibly have a bucket list without this storied venue at the top. You can join a club that rents out the facility, but if your wallet is running a little thin, you can run behind the pace car for a couple of laps for only $25. 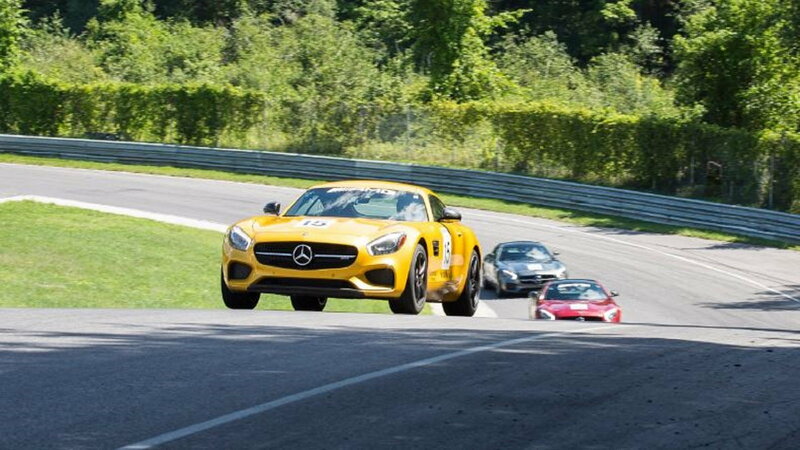 If you think you are fast enough for any strip, try Lime Rock on for size. Lime Rock Park is the place where you'll get schooled real fast if you think you only need to be fast. This tight little track hidden in the woods of Northern Connecticut has just 1.5 miles of asphalt with 7 hair-raising turns. It will really test your handling skills well beyond simply putting the metal to the pedal. Getting up to speed here is a challenge just waiting for you to take on. You can drop down $1,500 to get four hours of instructor time with the Lime Rock Driver's Club. This track should be on your "short" list. 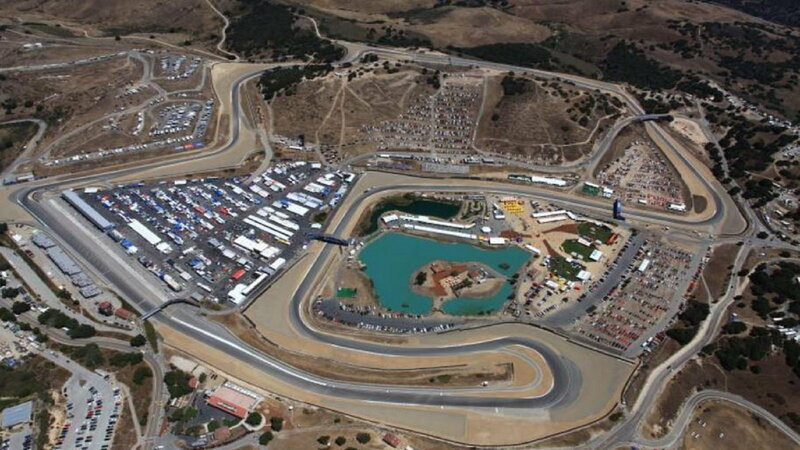 The Laguna Seca Raceway in Monterey, California is the graduate-school of car-handling. This 2.24-mile track has 11 spine-tingling turns including the unique and awe-inspiring Corkscrew that drops you 5 stories in a series of left and right-hand turns in less than 450 feet. If you can master this track, you will have earned your place in the Benz driver's hall of fame for weekend warriors. Check out these courses and more here.